It's no secret many BART riders are frustrated with the ongoing issues on the tracks. Despite that, BART is planning to issue big bonuses to its nearly 3,400 workers. The SSan Francisco Chronicle reports BART employees are poised to get a $1,000 bonus because ridership is up. 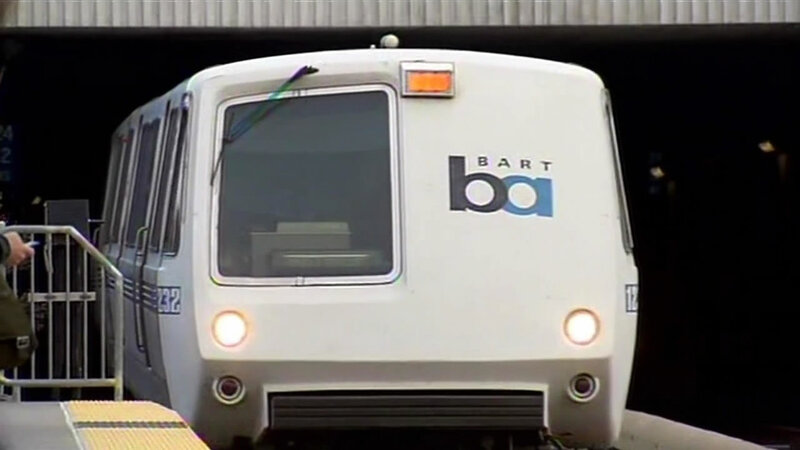 The bonus is in the contract that BART agreed to back in 2013 to settle the strike. BART also paid a little over $3.3 million to its employees in July. A BART board member told the Chronicle the bonus is an incentive for employees to work at full capacity. If the number of riders BART has had lately continues through June, employees will get the bonus. If you are taking BART in the East Bay today, BART is still running limited trains between the North Concord/Martinez and Pittsburg/Bay Point stations. Passengers will have to switch trains at North Concord, if they want to continue toward Oakland and San Francisco. BART is still trying to figure out what caused an electrical surge last week that put dozens of cars out of service. The system has even hired outside experts to fix the problem. Surges damaged about 50 railcars, forcing BART to close part of the line. You can also join the conversation by posting on social media with the hashtag #DearBART. We're looking for video messages or comments that you want shared. We might use them on air or online. For more stories about BART, click here.